This innovative diet is designed for the dietary management of dogs with allergic dermatitis. It contains high levels of omega-3 fatty acids, and unique protein sources, such as salmon meal, trout and canola meal that most dogs have not been exposed to in the past. Therefore, they will be less likely to produce an allergic reaction. 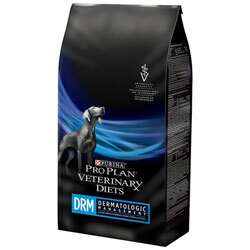 Gentle Snackers® Hypoallergenic Canine Treats is a perfect complement when using the DRM Formula.  Ask your veterinarian if DRM Dermatologic Management® Canine Formula can help your dog.